Excited to be together for our first show of 2017! 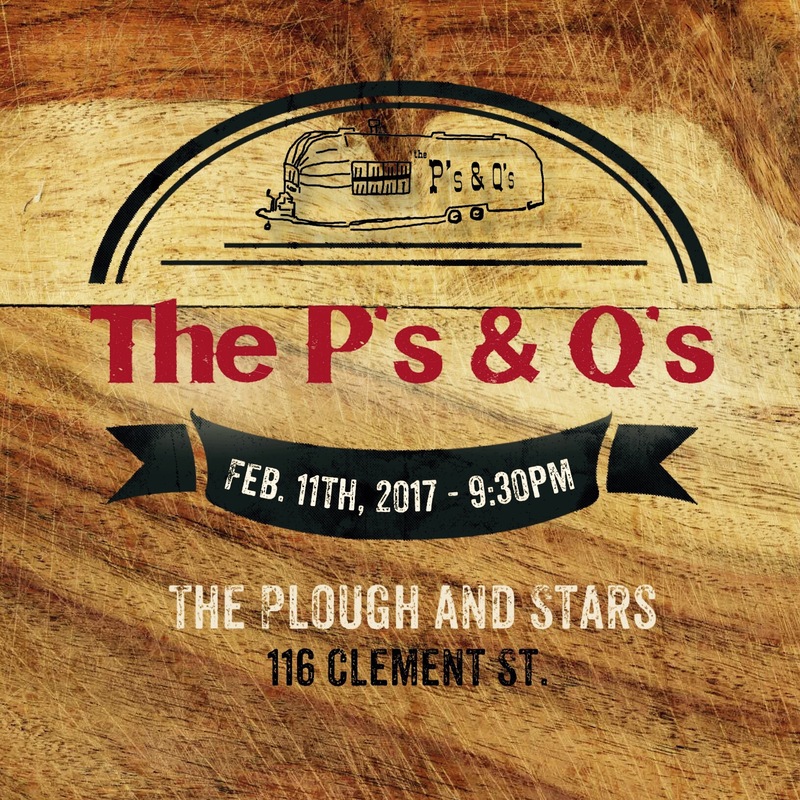 Join us at The Plough & Stars for some great music. 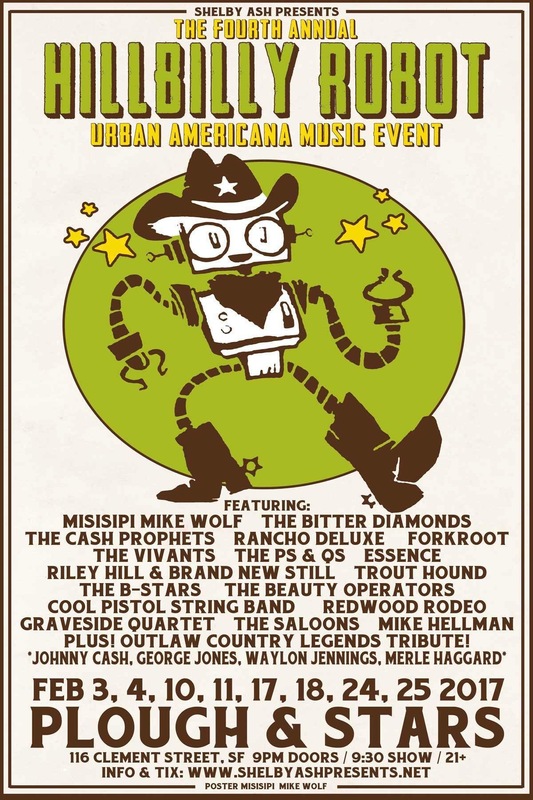 We’re happy to be playing this Inner Richmond District establishment as party of Shelby Ash‘s month long Urban Americana Hillbilly Robot Event.